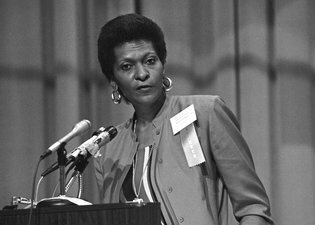 Marva Collins, a former substitute teacher whose success at educating poor black students in a private school she founded made her a candidate for secretary of education and the subject of a television movie, died on Wednesday in a hospice near her home in South Carolina. She was 78. Her death was confirmed by Hospice Care of the Lowcountry in Bluffton, S.C.